NEW JERSEY: College Nixes On-Campus Chick-Fil-A - Joe.My.God. A New Jersey college asked its students what new restaurant they wanted on campus — but then took Chick-fil-A off the menu. 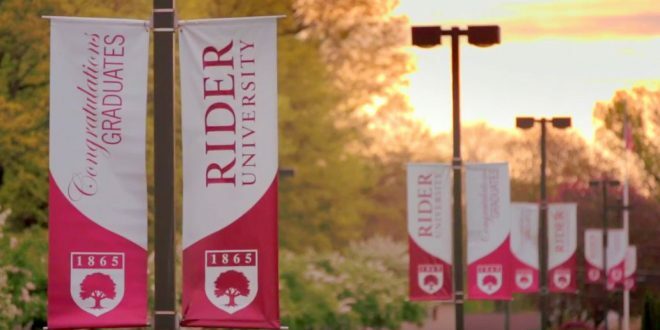 Rider University, a private university in central New Jersey, polled students in the spring about what franchise they would like to see on campus.